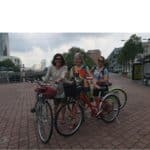 Consider donating for this Travel Guide and buying this hard working Author a cup of coffee, lunch, or a day of travel so that they can write more fabulous travel guides for you to enjoy. Florence, in my opinion, is the most magical city in the world. 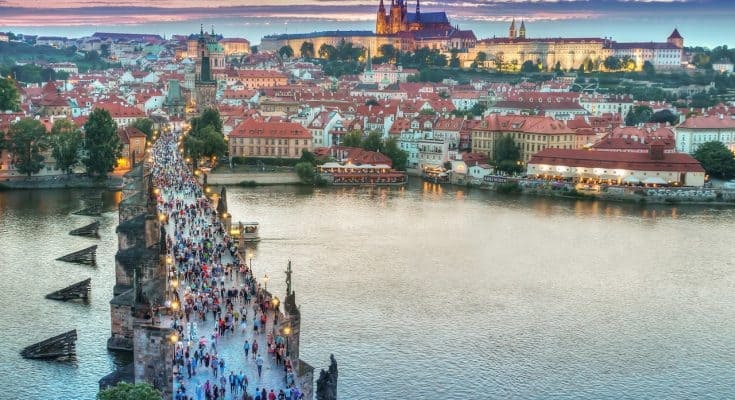 It is filled with: art, beauty, culture, fashion and of course the best food you can find. Below are my recommendations for where to eat, and of course the best gelato Florence has to offer. 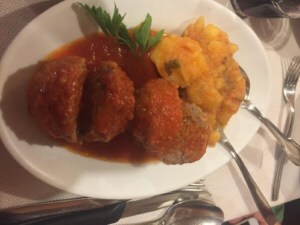 Traditional Tuscan food and a perfect taste of local cuisine. You will probably spend around €30 a person, so maybe make this your splurge meal! 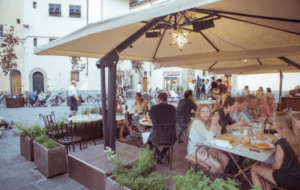 It is located in Piazza della Passera (you won’t be able to find it on a map because it is more of an intersection but it is only a short walk from Pitti Palace). It is so worth the effort. It has a rustic feel with multiple rooms for different atmospheres. 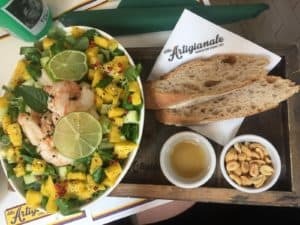 The absolute best thing you can order is the Fagottini di pere e asparagi, which is a handmade pasta with a delicate flavor filled with pears and ricotta and drizzled with an incredible, light white sauce with asparagus. The spinach is also a delicious side dish. No tuscan meal would be complete without a bottle of Chianti so make sure that is added to the table, if you want to stick to a budget just ask for the house red. The cheesecake is a dessert must. *I would highly recommend making a reservation either by phone or stopping by the restaurant. The best pizza you will find in Florence (especially north of Napoli). The Gusta brothers have somewhat of a monopoly in Florence, especially near Santo Spirito. They have multiple restaurants including: Gusta Pizza, Gusta Pasta, Gustapanino, etc. The fluffy, thick crust is cooked in a wood-fired oven which makes the restaurant quite toasty. So stay inside with the Gusta boys churning out pizza at one of the round tables or sit on the steps of Santo Spirito. Make sure to get a bottle of Gusta house red or white to accompany your pizza. 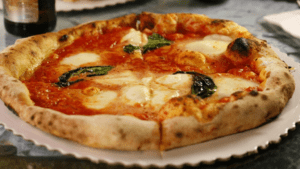 There are 3 choices of pizza: Margherita, Napoli and Calabrese which are priced between €5- €10. 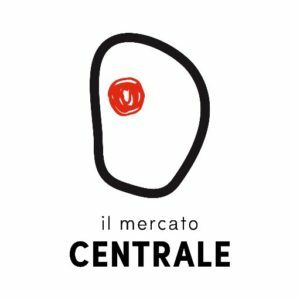 The Central Market in Florence is the most efficient way to get the best tastes of Florence. It is located in the San Lorenzo area near the outdoor leather markets. The first floor is a covered indoor market where you can buy fresh produce, meats, cheeses, and a great place for perishable souvenirs! On the second floor you will find a number of small restaurants all with different themes. First take a cruise around the busy market and see what is available. A few recommendations for where to eat and a map of the second floor can be found below. Please visit I formaggi E la mozzarella and get a Bruschetta with buffalo mozzarella-the best mozzarella in the world. Next visit La pasta Fresca, I recommend the Sage Pasta or the Pesto Pasta! Order drinks from one of the many servers walking around or at the bar. If you are feeling festive get a glass of Chianti or an Aperol Spritz. Then finish off the meal with an amazing pastry from IL Pane E La Pasticceria (the custards/the little yellow tarts are my favorite)! 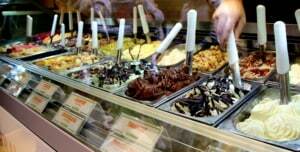 Or have some gelato from Il Cioccolato E Il Gelato, you really can’t go wrong. The most popular spot for Italians and Tourists during lunch and dinner. There are 3 shops located on Via dei Neri. 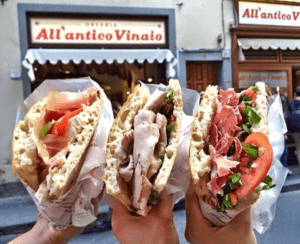 If you are looking to try Florence’s favorite Panino, stop here for a busy lunch and to devour your lunch curbside with some Italian pigeons. Also located on Via dei Neri this small shop is not a traditional restaurant, or really a restaurant of any kind. 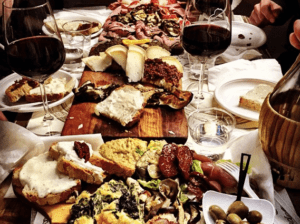 You can order a small or large plate that will be covered in delicious local prosciutto, salami, various cheeses and Tuscan flavors. You can get a bottle of wine to pair and they offer free water. It’s a great place if you’re not terribly hungry and just want to share some finger food and have a couple glasses of wine. This is by far my favorite restaurant in Florence. It is a tiny local restaurant with about 10 tables in the entire joint. 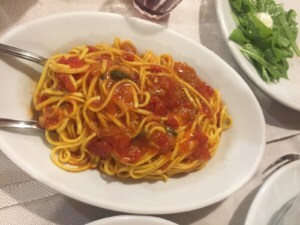 It is epitome of tuscan food. The severs will set you up with an unforgettable meal consisting of multiple authentic courses. The entire menu is handwritten in Italian. 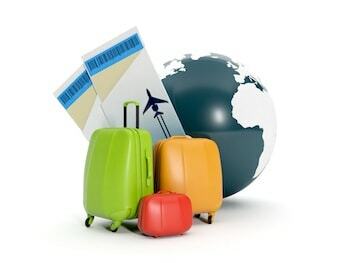 Everyone speaks English and if you are brave and ready for adventure just ask them to choose everything for you! If not, I recommend: Papa al Pomodoro, the spinach, and Il Bistecca alla Fiorentina which is an incredible steak prepared in the traditional Italian way, a bit pricey but so worth it! You honestly can’t go wrong with anything on the menu. And of course a bottle of the house red! I would recommend making a reservation, stop by during the brief opening during lunch 12-3:30 for dinner. Our favorite coffee shop in Florence. They coffee is exceptional, it is a cool atmosphere and they also have amazing food. If you are looking for a more filling breakfast rather than the typical espresso and croissant, this is the place. Lunch is amazing, and a great place for a night cap in the evening. Delicious gelato located on Benci street, try the Biscottini flavor! You will also be right next to my first apartment, Via de’ Benci 10. As you can see Neri street is packed with great resturants. This is one of our favorite gelato spots. I highly recommend the Pistachio, Hazelnut (niccola), or the ricotta & fig. It’s hard to find gelato with a better location. Eduardos in located near the Duomo by the Magnum ice cream store. They make their cones everyday fresh, you can’t miss the amazing smell. The gelato is incredible and one of the only covered gelatos in the city. I recommend: La Crema (Milk & Eggs) and the Il Gianduja (Chocolate & Hazelnut). This is a great spot for a cup of coffee and a quick bite to eat or a pastry. 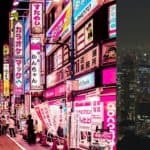 It has a bar (alcohol & coffee), restaurant, and flower shop. It is near San Lorenzo and a great place to escape the tourists, the heat, or to grab a bite. The restaurant inside is the La Menagerie, I have not been to the restaurant but I hear it is delicious. A great bar to get a beer. I recommend the dragon beer! Located all over the city. There is one on the edge of Via dei Neri on the way to Piazza Signoria on the left. There is also one behind the central market and there is one in the Piazza di Santa Croce. There are more, but those are the 3 I know of. It is somewhat of a hike to get up there but it is a breathtaking view of Florence that you don’t want to miss. A great spot for a picnic and to bring a bottle of wine to view sunset or sunrise. Just keep in mind it will be the busiest spot in Florence at sunset so come early and stake out a spot.